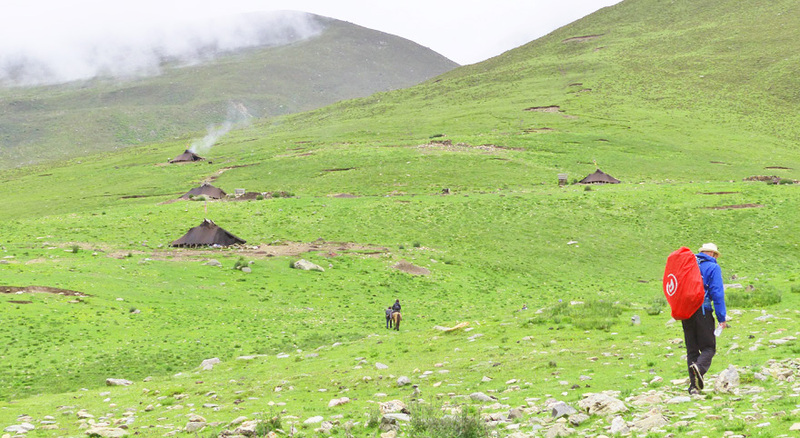 Most people may be curious of what Tibetan daily life looks like. To be honest, it may not be as the same as you imagine in your head. What’s more, some books or media may rework it to satisfy westerners’ taste. If you travel to Tibet, you cannot miss Sera Monastery debate. 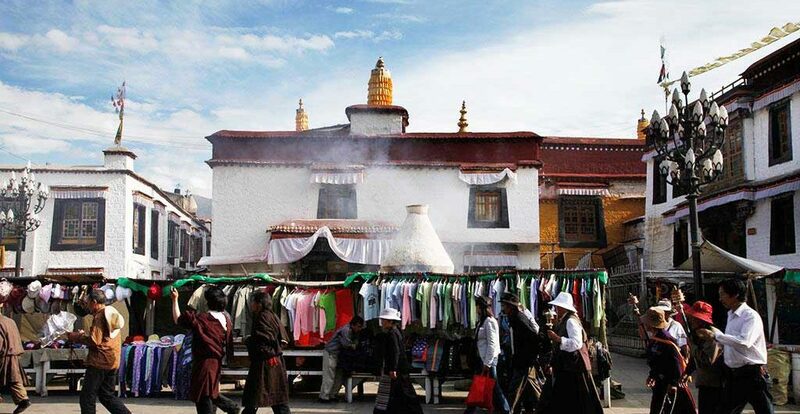 As one of the Three Great Monasteries in Lhasa, Sera Monastery attracts numerous visitors for the famous monks' debate. If you travel to Tibet, you cannot miss Sera Monastery debate. 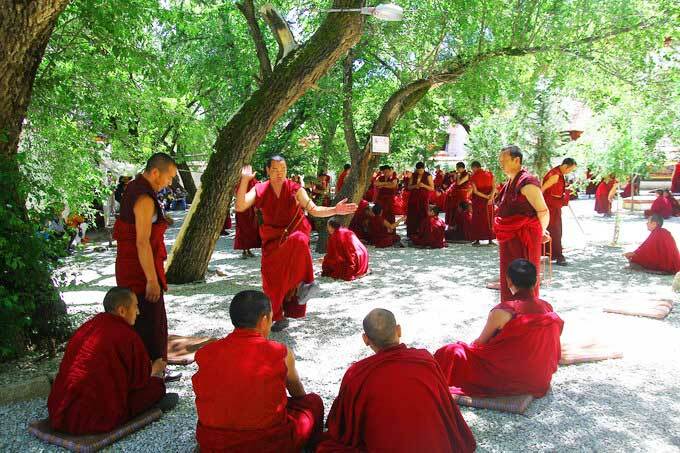 As one of the Three Great Monasteries in Lhasa, Sera Monastery attracts numerous visitors for the famous monks’ debate. Located in Tidrum village from 73km northeast of Mozhu Gongka County in Lhasa, Tidrum Hot Spring is the most famous hot spring in Tibet. 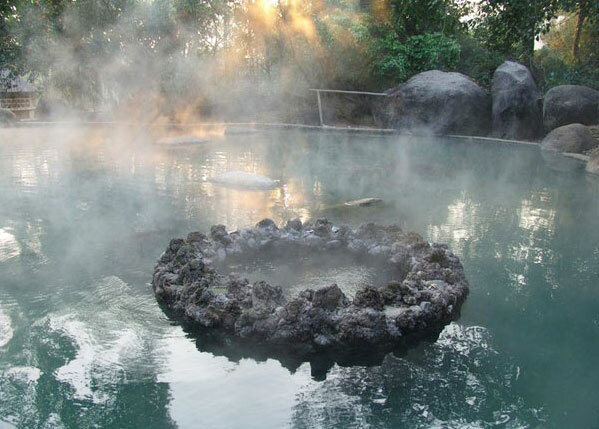 Some people even call it the best hot spring in the world. For Buddhism believers, Tibet is definitely the best place to visit. This land is on the roof of the world with numerous glaciers, snow-covered mountains and pure lakes. I have been to Tibet for several times but I never went to Ali area. 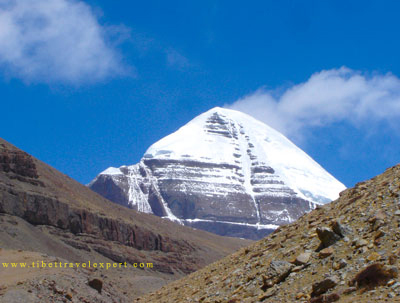 Last year, my friend invited me to explore the holy mountain Kailash and holy Lake Manasarovar. 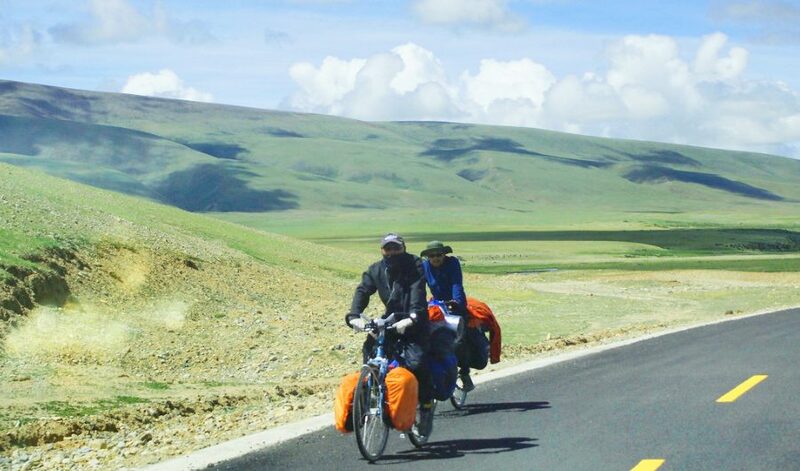 In recent years, more and more people begin to visit Tibet by bikes. If you choose to drive to Lhasa, you can see many young bikers on the way. As it is too far and cost a lot of time to bike from Chengdu to Lhasa, I chose to have a short cycling journey with experienced guide and partners from Lhasa to Lake Namtso. 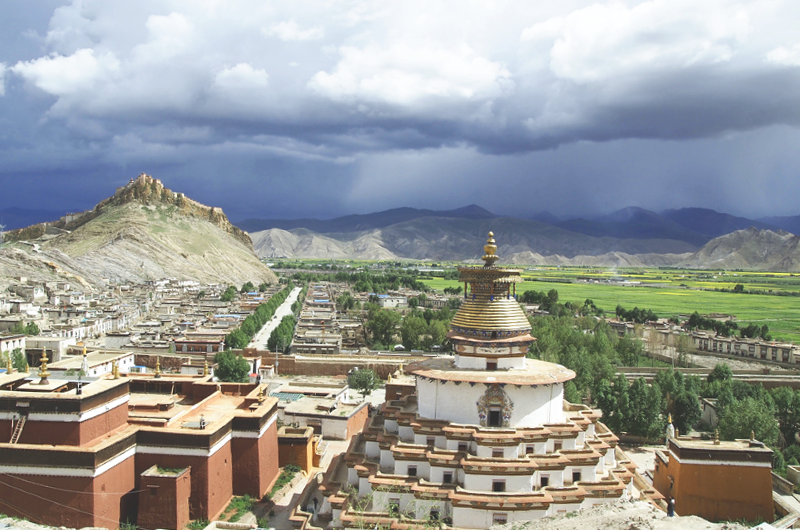 Placho Monastery, also known as Pelkor Chode Monastery, is the main monastery in Gyantse County, Tibet. It was one of the must-see attraction on our Tibet travel plan, for it combines three sects of Kadampa, Gelugpa and Sakyapa harmoniously together even enough they once fought together. When we were travelling from Lhasa to EBC, we stopped at Shigatse for one day. 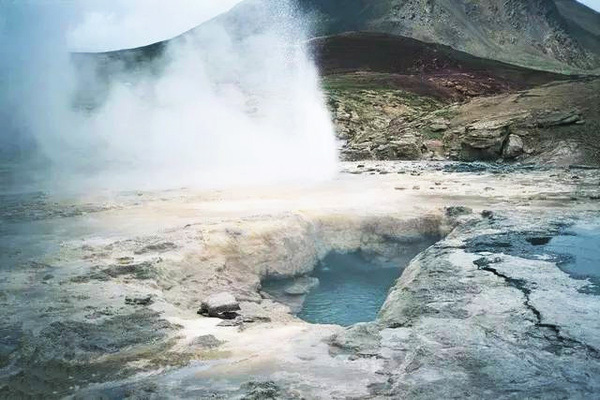 During the day, our guide asked us whether we had experience in bathing in highland or not? Well, the answer is no. Then, he said that we had to experience it at Kangbu Hot Spring. Normally, traveler will choose car or even Yak ride to explore Tibet. But we want to do something special and meaningful, so we chose to see the beautiful land with our own feet, and of course an experienced trekking guide. Jokhang temple is such a stunning piece of Tibetan architecture and unlike the Potala Palace, you can admire and photograph its gilded roof, buildings and bells right from outside. You must climb to the top roof to get some amazing pictures of the stunning views of Potala Palace in the far distance and the whole Jokhang Temple.